Residential Learning Communities (RLCs) at Appalachian State University provide students with a unique housing opportunity. Research shows that students who participate in a residential learning community have a higher GPA and enjoy a better college experience. 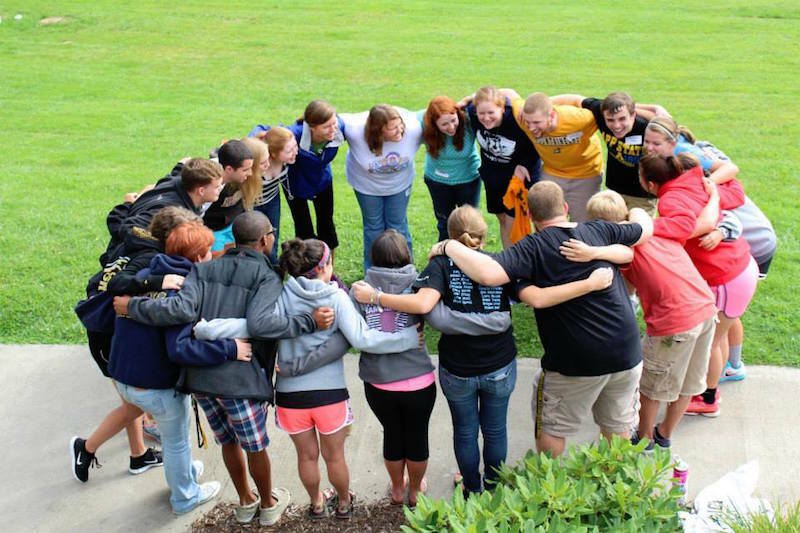 One of the best ways to develop strong friendships and succeed in college is to join a residential learning community! ACES is a 4-year program for future teachers focusing on mentoring, leadership, service, and personal and professional development. ACES is a diverse community that is rich in tradition and school spirit. 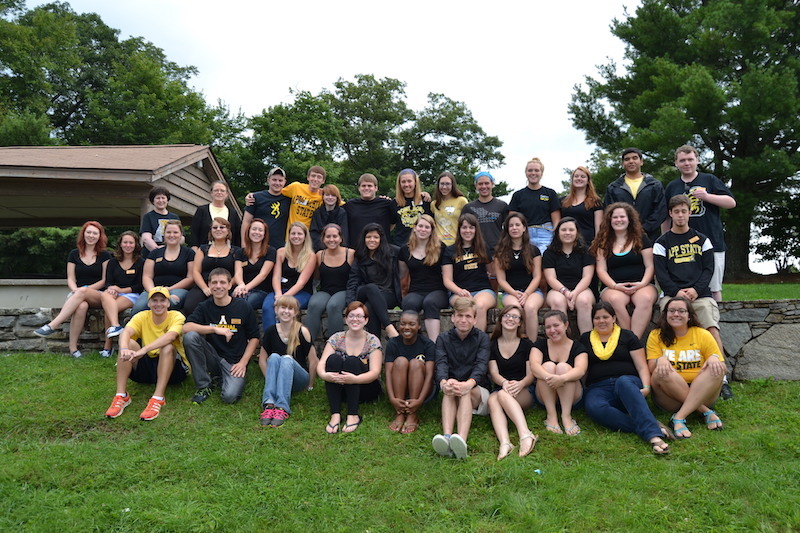 Members are active participants and leaders within the Appalachian Educators Club, in addition to a wide variety of campus activities from academics to athletics and religious organizations. The ACES program provides a sense of camaraderie for future educators that promotes a passion for teaching.